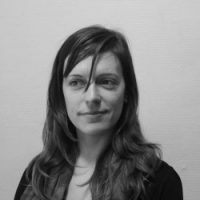 Lora Verheecke is a trade researcher and campaigner with Corporate Europe Observatory, an NGO that challenges the influence of big business in EU policy making. TTIP has become notorious over recent years. From Brussels to Berlin, Warsaw to Barcelona, more people know what these four letters stand for today more than ever before.